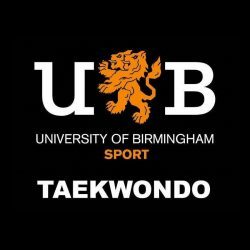 On Sunday 3rd December, University of Birmingham Taekwondo Club competed at the British Student Taekwondo Federation Challenge Cup, held at Aston University. All five of our competitors achieved Silver or Bronze medals, with their determination and spirit as well as the expert coaching of Hamid Ghayoorzadeh, Lee Bryan and Tom Hughes. Mark Elliot and Hao Guo both earned Silver medals. Despite being ITF-style fighters, they chose to compete in the WT division in line with the club’s training style, which makes their achievement especially impressive. Sarah Akponasa showed beautiful technique in her fights but lost to an old adversary to leave with a Bronze medal. Justin Tan and Usman Ali also achieved Bronze medals, Usman fighting his way into a staggering 20 point lead in his first fight. 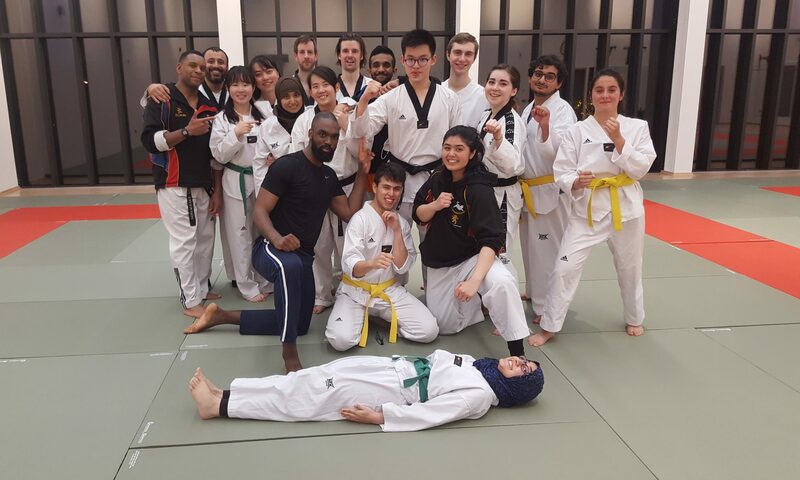 Taekwondo club look forward to taking members who have just started Taekwondo to their first competitions, as on Saturday 9th December we were proud to see a staggering 23 people take their first ever grading, to make them eligible for competitions. Participation in training, competitions and social events has been outstanding in this crucial first term and the club is excited for a busy 2018 with both new and old members.